Farmer Brown has a problem. His cows like to type. All day long he hears “ Click, clack, moo. Click, clack, moo. Click, clack, moo. ” But Farmer Brown’s problems get bigger when his cows start leaving him notes! 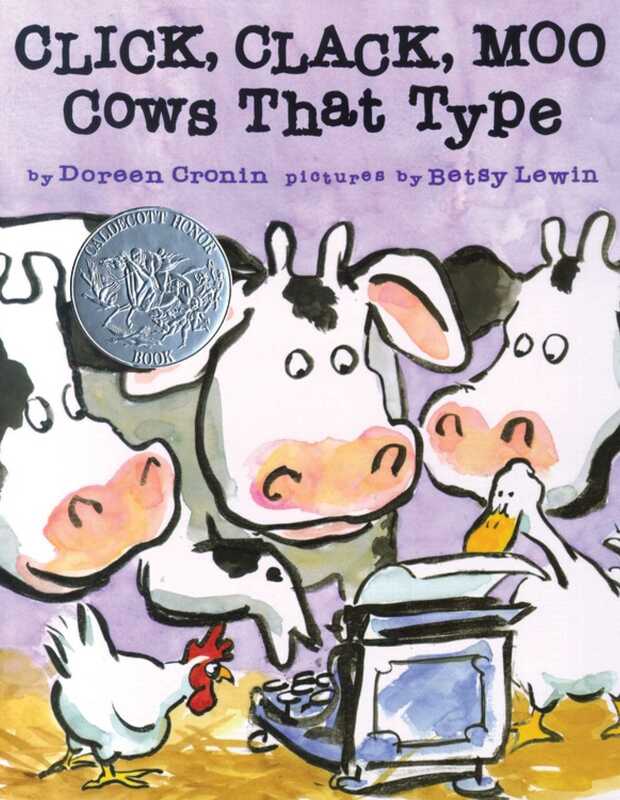 Listen in on the fun as a bunch of literate cows turn Farmer Brown’s farm upside down!